Damaged concrete slabs can impact warehouse productivity, but repairs are tricky in busy spaces and cold environments. 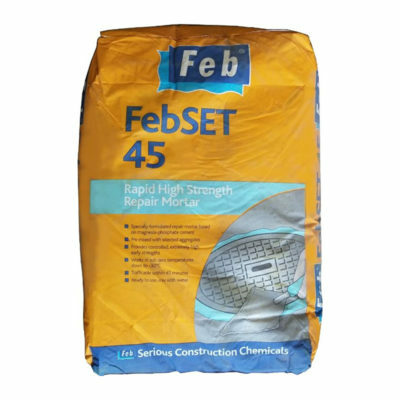 With cement-based Febset 45, these constraints can be overcome. 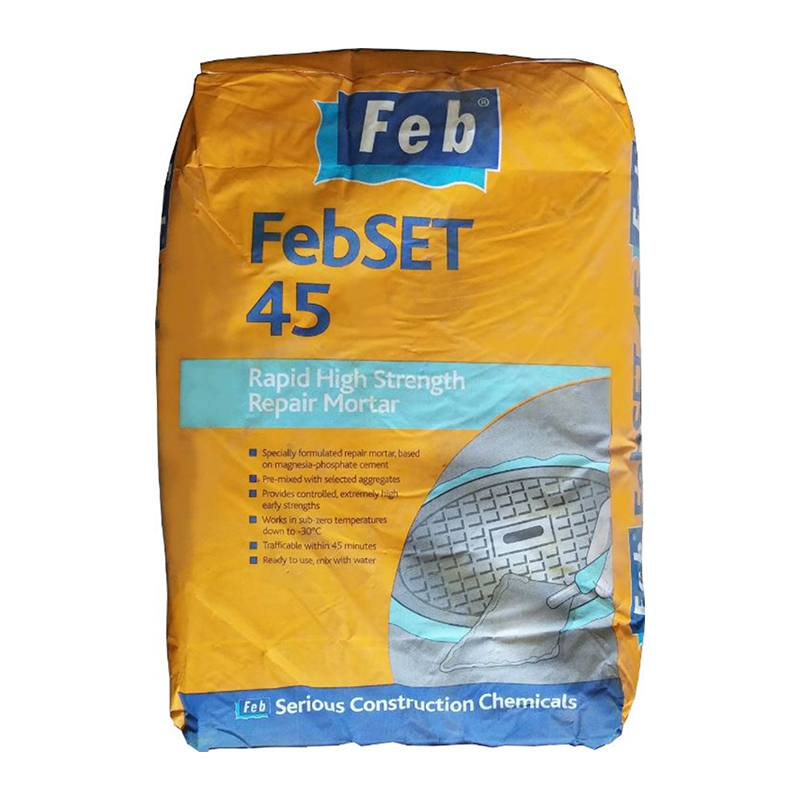 Specially formulated to repair concrete slabs in cold or ambient stores, Febset 45 can be traffic-ready in less than an hour (depending on the application) and will not shrink, crack, or delaminate in temperatures ranging from -20°C (or lower) to over 30°C.